Are you an Ayala Rewards Circle Cardholder? Just present your card and valid ID upon reservation and enjoy exclusive perks when you visit the Most Beautiful Place in the World! 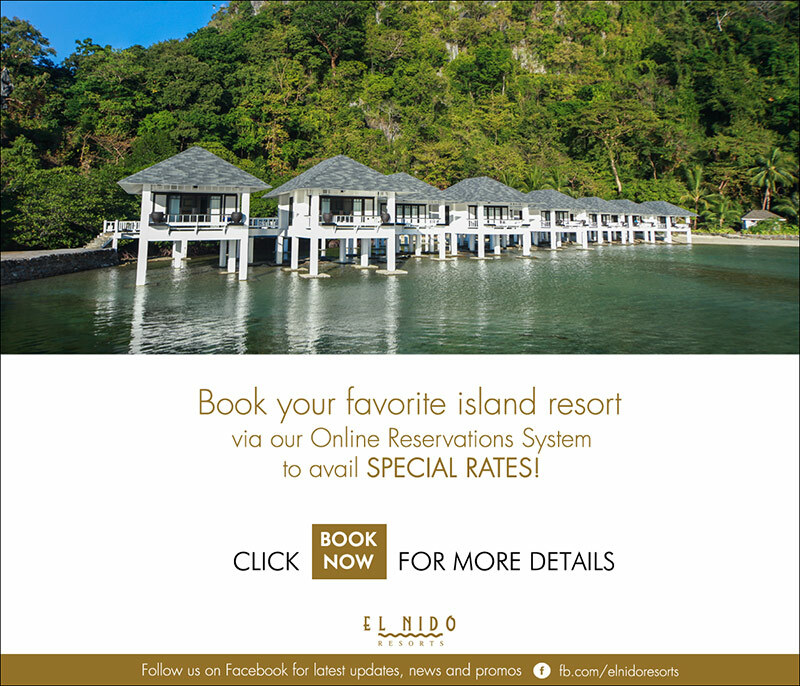 Copyright © 2019 El Nido Resorts. Todos los derechos reservados.